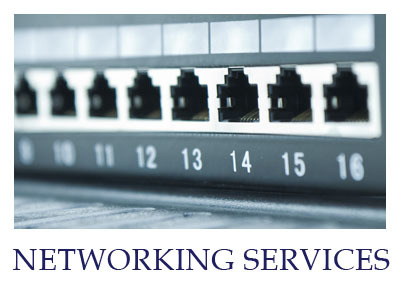 Did you know that Salem Internet Inc. can help you with troubleshooting your Internet and/or PC issues? We offer technical support to aid customers in getting the most out of their service, and encourage subscribers to contact us if they believe they are experiencing an Internet outage, or for any type of computer problems. Read our FAQs section to find answers for common problems, or submit a request for technical support. When your request is received, someone will get back in contact with you as soon as possible to discuss your issue and arrange a time for further evaluation, if necessary. Thank you! 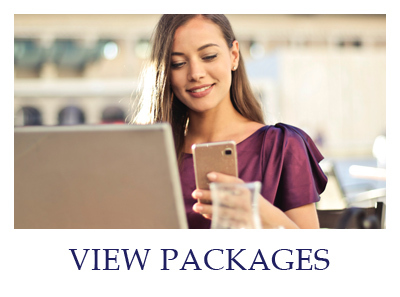 *Internet-connectivity issues are examined Free of Charge for subscribers. *Remote Desktop and Phone Support for computer issues or other computer software/hardware repairs will be billed at a set hourly rate.